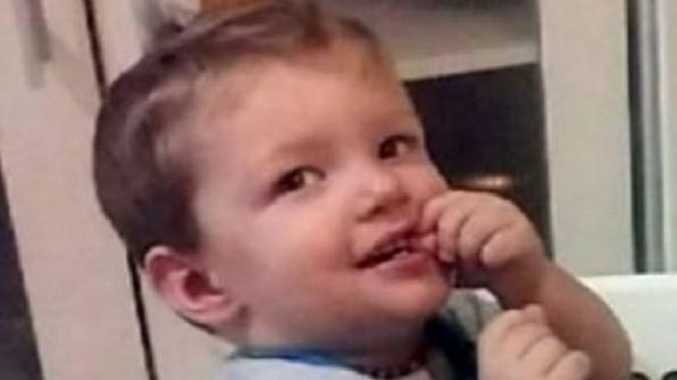 ATTORNEY-General Yvette D'Ath will appeal the sentence handed down to child-killer Anne Maree Lee over the death of her son Mason Lee. Lee in February confessed in the Brisbane Supreme Court to the manslaughter and child cruelty of her 22-month-old son in 2016. The 29-year-old mother was sentenced to a concurrent nine year jail term for manslaughter and three and a half years for the child cruelty offence but will be eligible for parole after three years of the head sentence have been served. She could walk free as soon as July after time already spent on remand. Ms D'Ath told The Courier-Mail after receiving legal advice from the Director of Public Prosecutions she would appeal the sentence. Lee failed to get medical attention for baby Mason, whose body slowly shut down in the days after William Andrew O'Sullivan punched him in the stomach. O'Sullivan also pleaded guilty to manslaughter and child cruelty and was sentenced to nine years' jail over the 22-month-old's death. His sentence has also been appealed by the state. premium_icon Mason Lee: A little boy is dead, but who is really to blame?